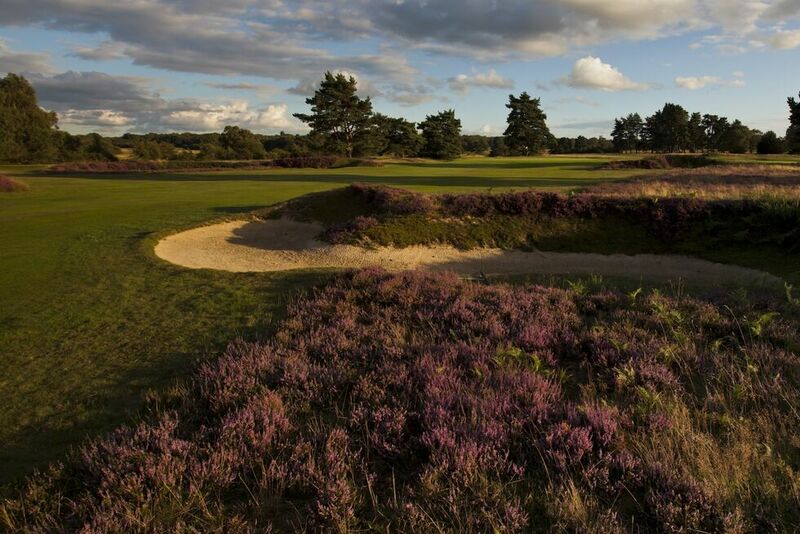 Walton Heath is one of the world’s most highly regarded golf clubs, famous for its rich golfing and political history and the quality of its two exceptionally challenging heathland layouts, described by Jack Nicklaus as “wonderfully pure.” Both courses feature in the UK and Ireland’s Top 50 rankings. 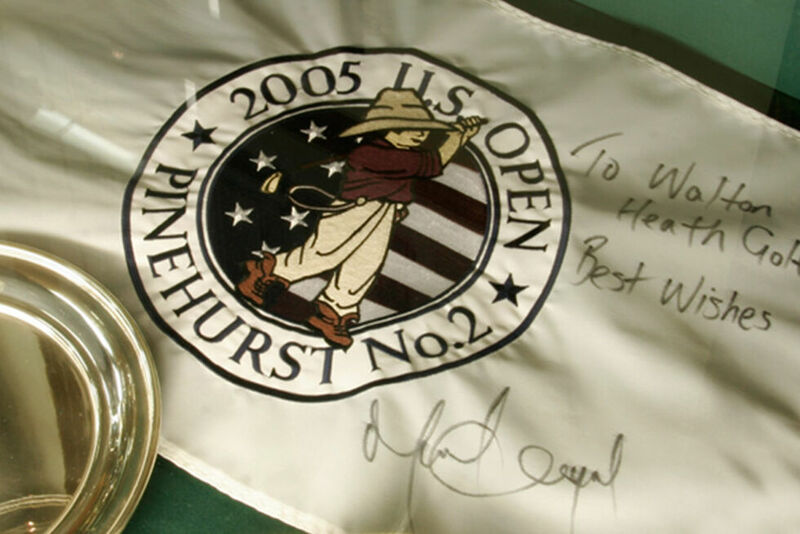 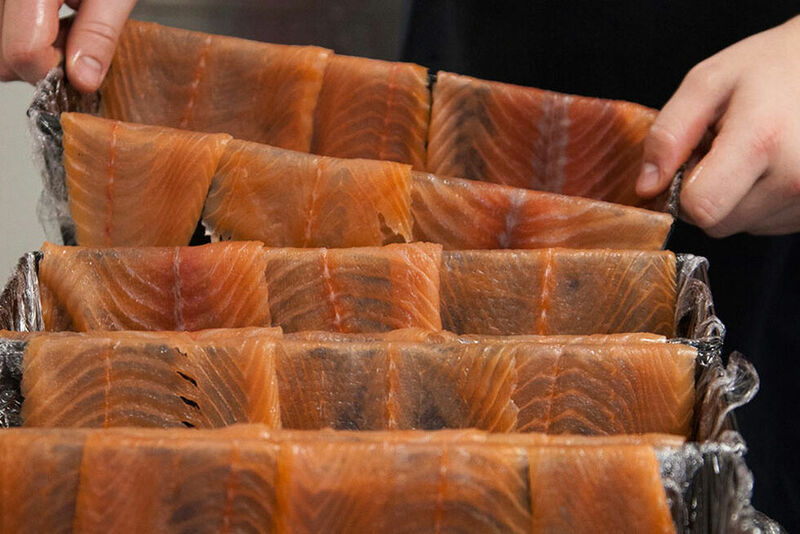 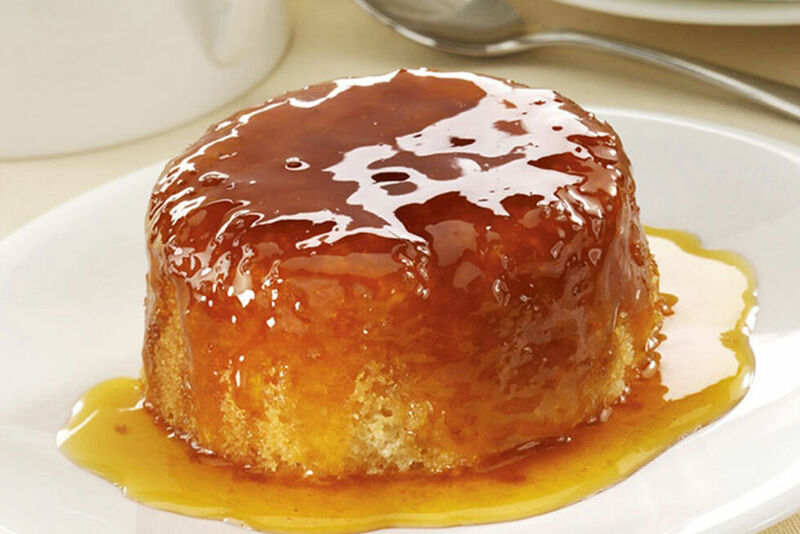 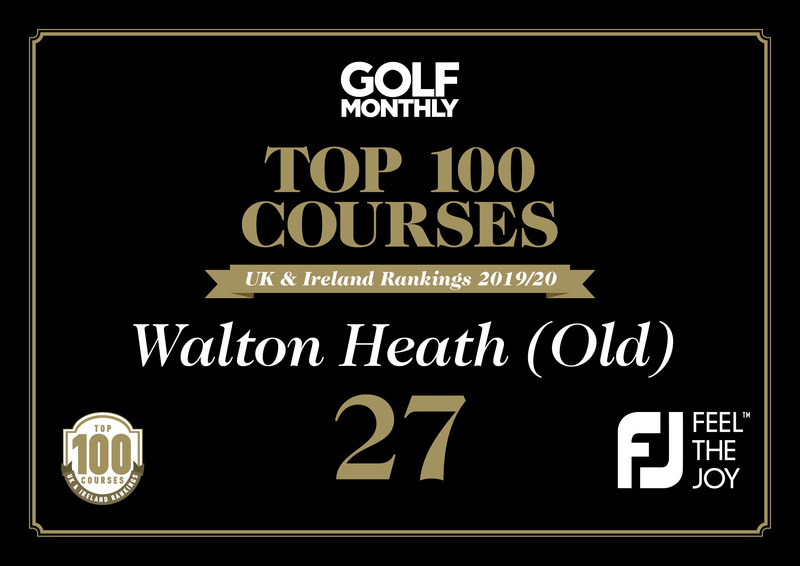 The Old has earned its place in the World’s Top 100 every year since the inception of the rankings in 1938. 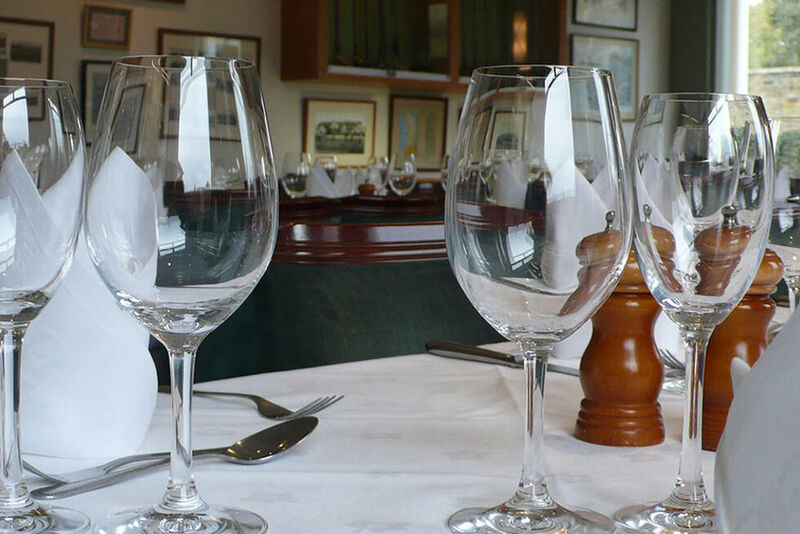 The Club was founded in 1903. 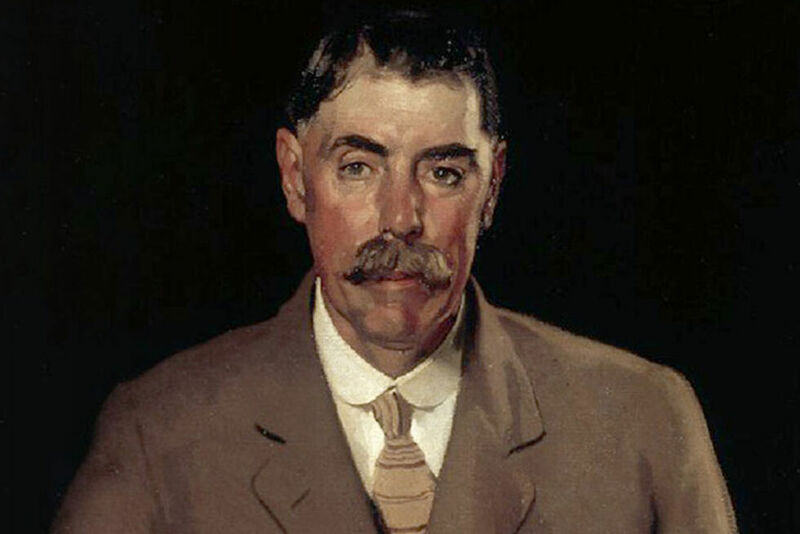 Walton’s first Captain happened also to be King Edward VIII. 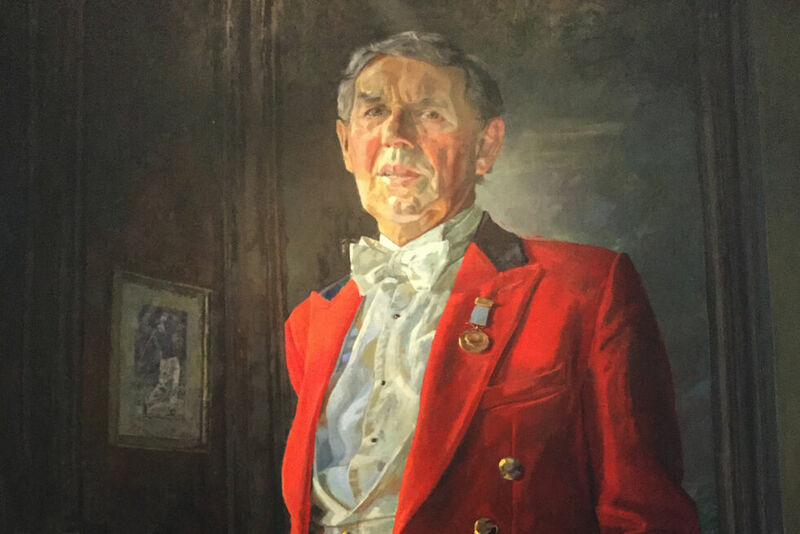 Our first Professional, James Braid, won five Opens and stayed for some forty-five years. 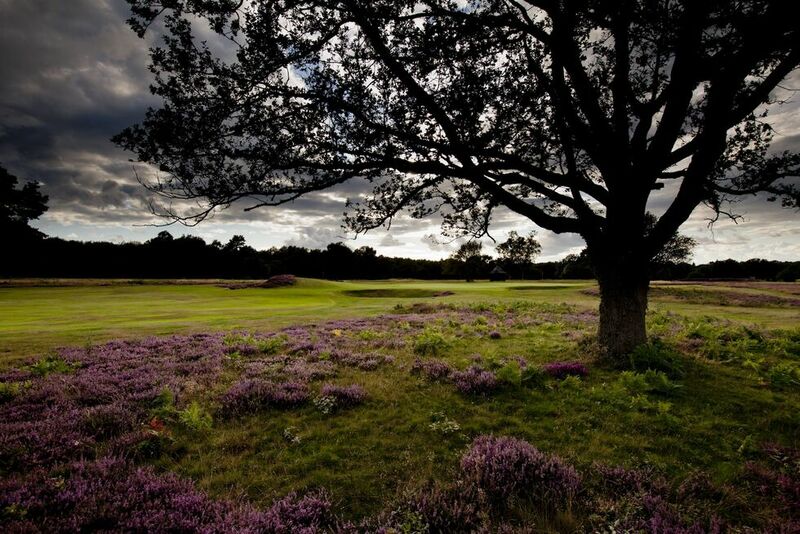 Winston Churchill played regularly at Walton Heath. 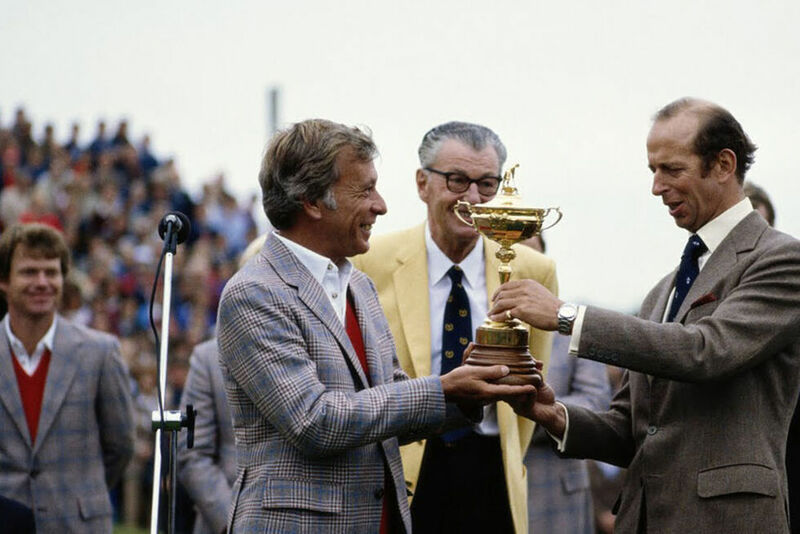 We staged the European Open in the seventies and eighties, the Ryder Cup in 1981, the British Ladies Amateur in 2000, and the Senior Open in 2011. 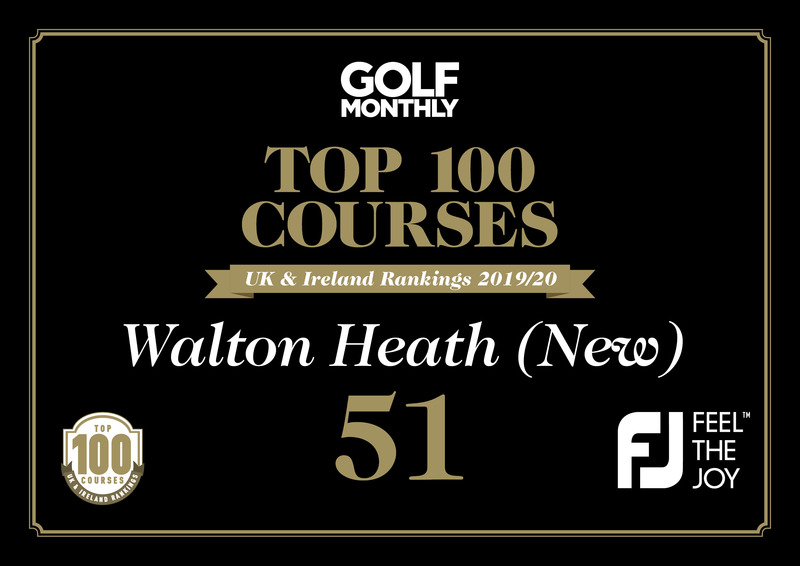 Walton Heath’s Old Course has featured in the World’s Top 100 rankings every year since the inception of the rankings in 1938. 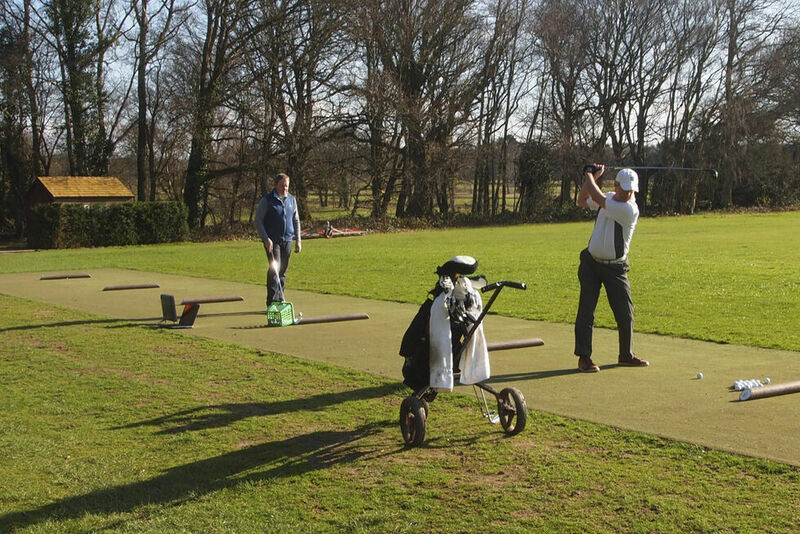 The course designer, Herbert Fowler, liked to test the extent of the golfer’s repertoire of shots. The Old Course has many demands, but its greater length and generally smaller greens mean that more “Scottish shots” are likely to be needed in this Surrey haven. 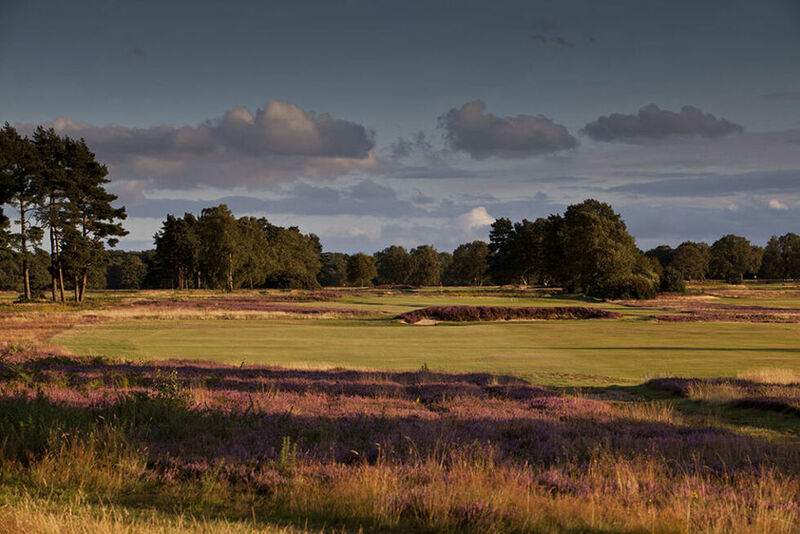 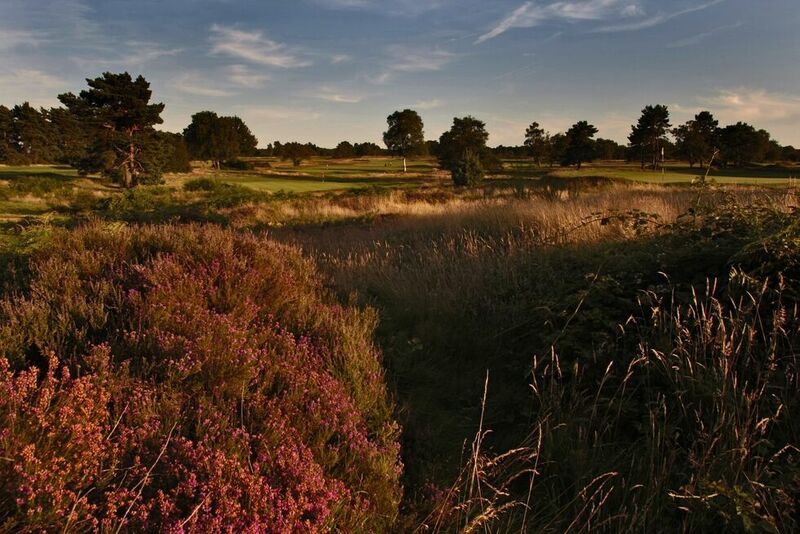 Walton Heath’s New Course shares the same open heathland setting as the Old and is a fine Championship course in its own right. 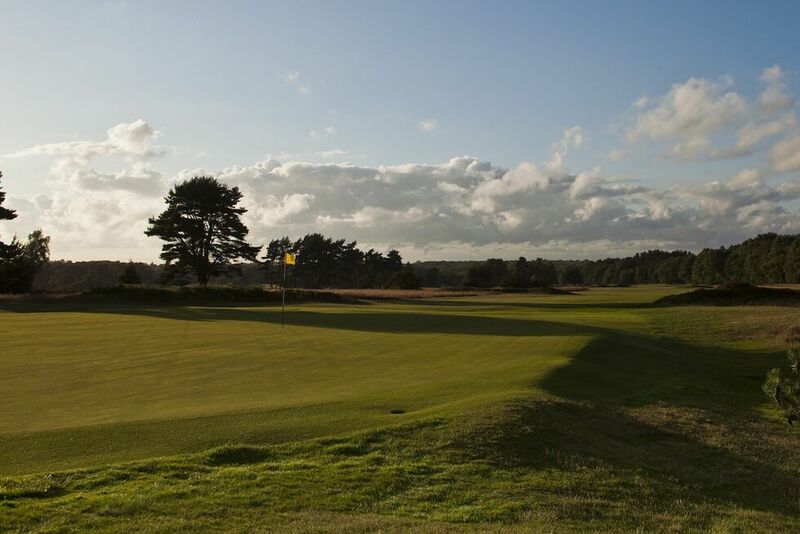 It opened for play in 1907 as a nine hole layout, and extended to eighteen in 1913. 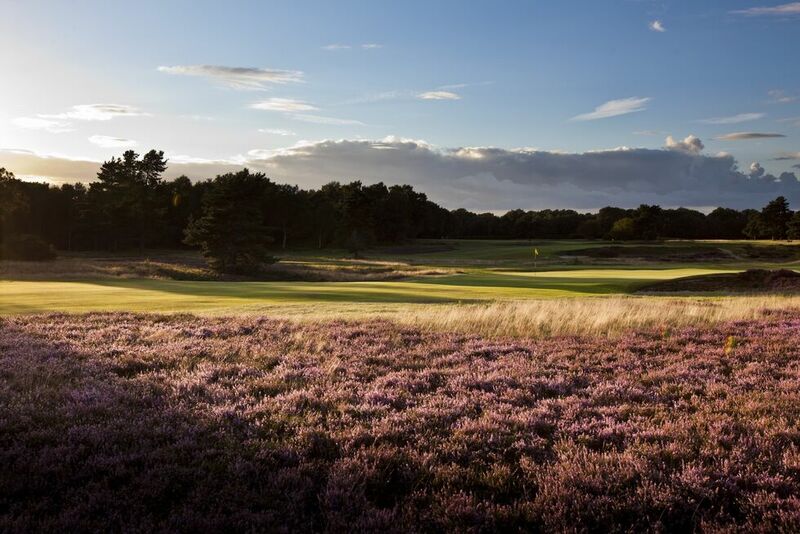 The New stretches to 7200 yards off the back tees, 6648 yards off the medals, and has been ranked in the UK and Ireland’s Top 50 courses for more than ten years. 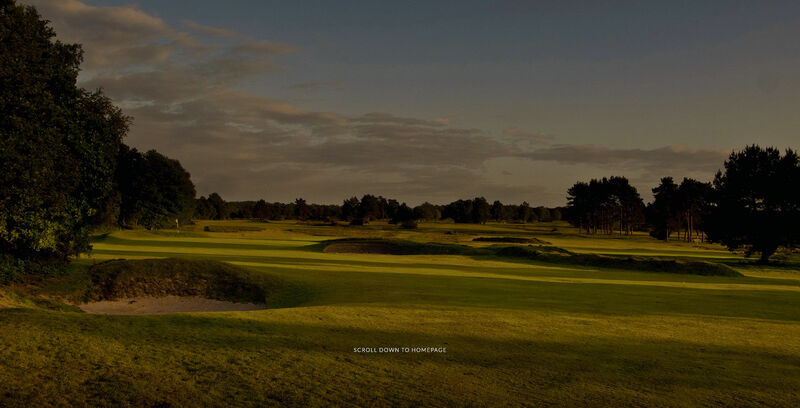 This is a serious golf course. 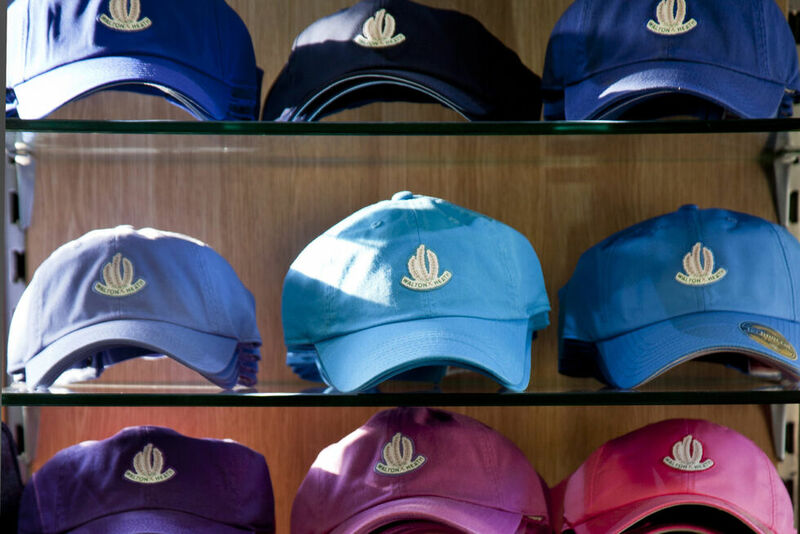 Simon Peaford’s pro shop at Walton is an attractive blend of tradition and technology, warmth and professionalism. 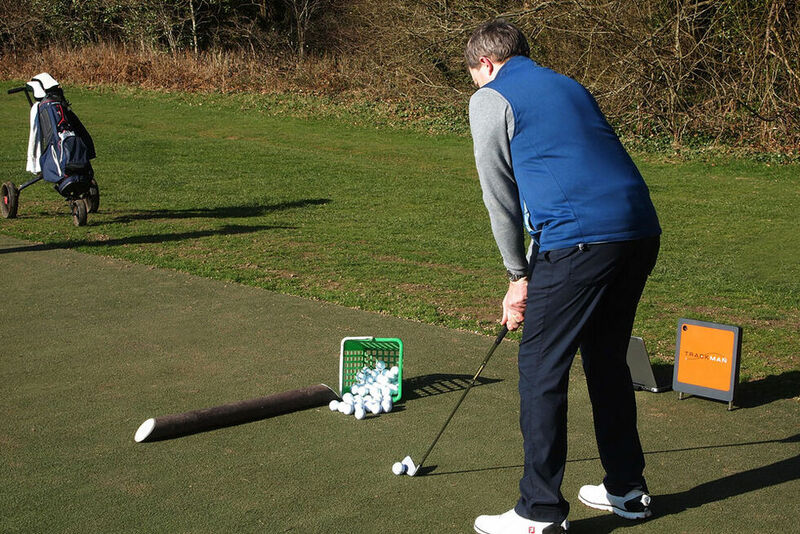 An indoor teaching studio, Trackman, a brand new practice ground for a lesson from Simon or one of his team, and the latest and best quality clothing and golf equipment combine to turn a brief visit into a real pleasure. 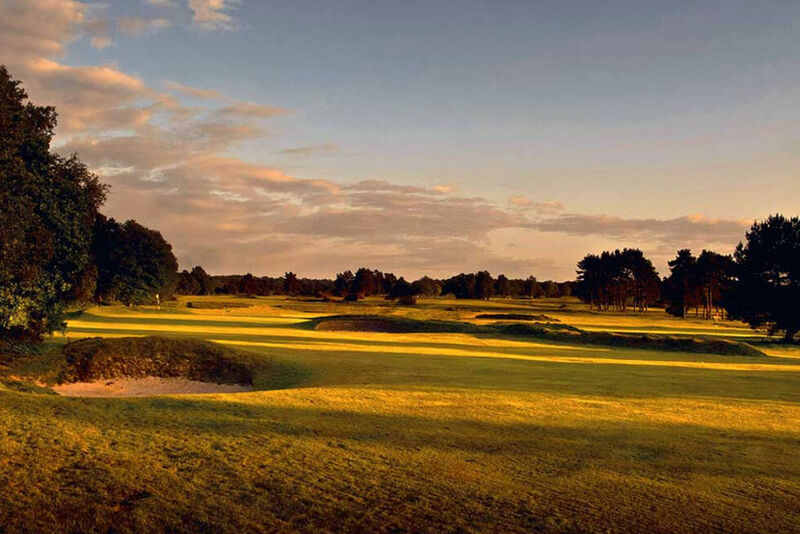 All visitors are welcome, on and off the golf courses, both of which feature in the U.K. and Ireland’s top 50. 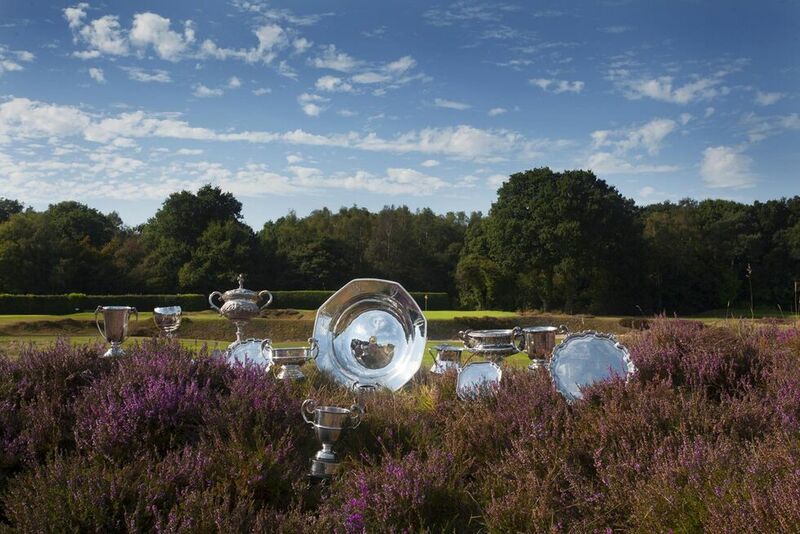 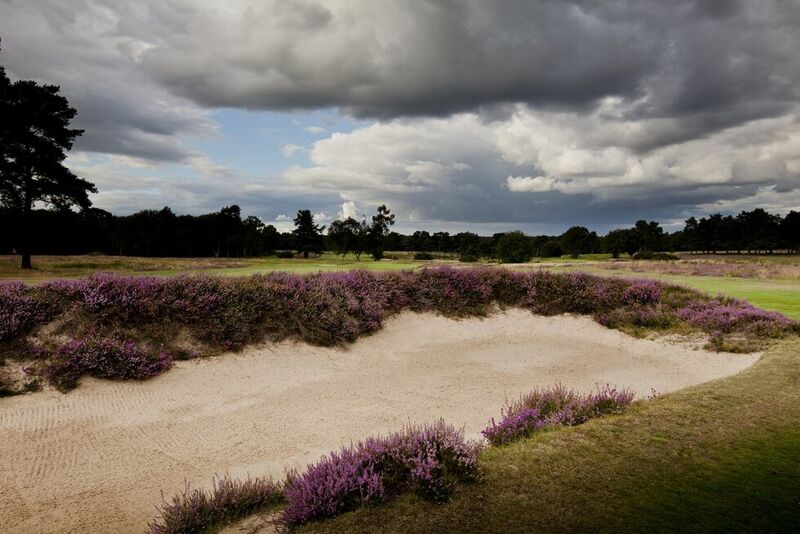 This is the epitome of golf – on open heathland, under a big sky. 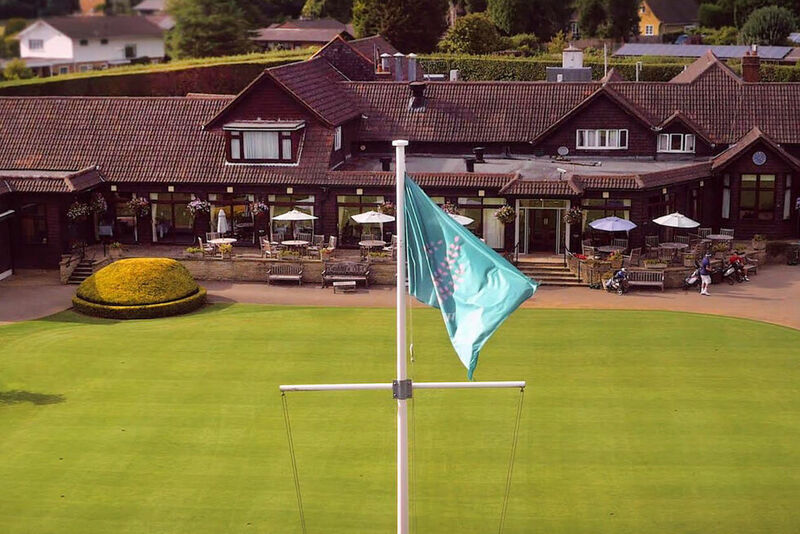 The same high standards, whether formal or informal, apply in the congenial atmosphere of the clubhouse; this is a day to remember at a place you will never forget.